The school places great importance on maintaining the connection with its past pupils, and strongly encourages students, as they leave, to become members of the Old Boys’ Association (OBA). This was formed in 1912 and aims to provide support for the school and a continuing link for past students throughout New Zealand, the Pacific and indeed throughout the world. The OBA has, through the years, contributed freely of its time, energy and finance to provide many fine buildings and amenities for the benefit of students, thus enhancing the school. 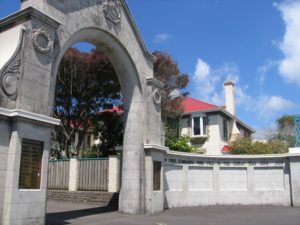 These improvements include the Memorial Gates, the Memorial Music Block, Swimming Pool Complex, Gymnasium, and Gully Pavilion, plus many other forms of assistance including an annual grant to the Headmaster’s Fund, disbursed at the discretion of the headmaster, for the benefit of all students. The OBA over the years has organised many major functions; the 50th, 75th, 85th, Centennial and 110th Jubilees, in addition to many other pleasant social functions within the school and throughout the country. These sometimes coincide with major school fixtures in Wellington, Hamilton, Auckland, Palmerston North, and New Plymouth. If you wish to join the Old Boys’ Association, the annual subscription will be $10 per person. 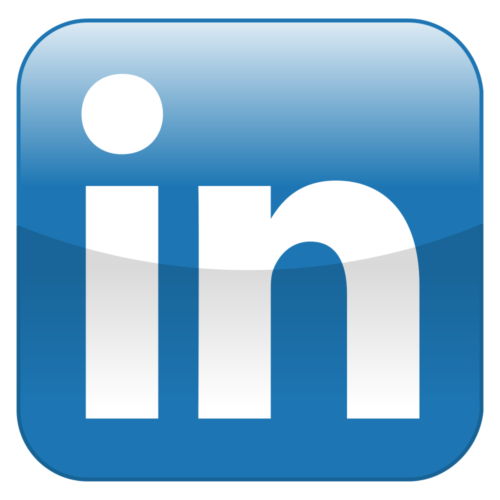 If you are interested in joining the Old Boys’ database to receive newsletters and communication, please do not hesitate to contact us by scrolling through and completing the form below. Click the SUBMIT button. 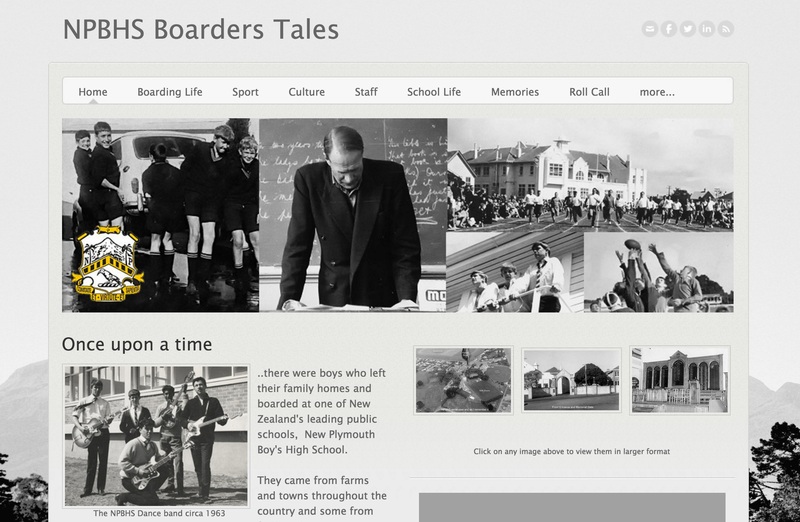 Click below to go to the ‘Boarders Tales’ site – a site compiled by Roger Smith recording school and boarding life in Pridham House, up to and including the sixties. 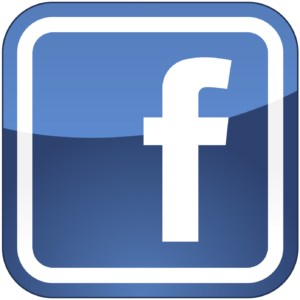 It contains an archive of school and boarding photographs and personal anecdotes. During UP for 2014, (UP stands for ‘Utility Period’ in which students choose an extra-curricular option to participate in), Mr Richard Wild, the Head of History, mindful that 2014 was the anniversary of the advent of World War I, created a new activity which involved conducting research on our old boys who died fighting in World War I. Nine students, as well as Ms Gibbons, the Library Manager, used Taranakians and online databases to create profiles of each of the men whose names appear on our Memorial Gates. It made heart-breaking reading as many joined the army straight from school and were unaware of what lay in store. Many had written letters of thanks for the care packages sent to them, along with a copy of the current Taranakian. These letters included anecdotes of life in the army and news of other old boys they had caught up with, which were then published in the next edition of the Taranakian. In 2015, they continued to research these men, hopefully bringing them to life with personal information gleaned from the Taranakian. As you can imagine, our school magazines from this period are now quite fragile and a project to digitise and make them available to the wider community is being investigated.